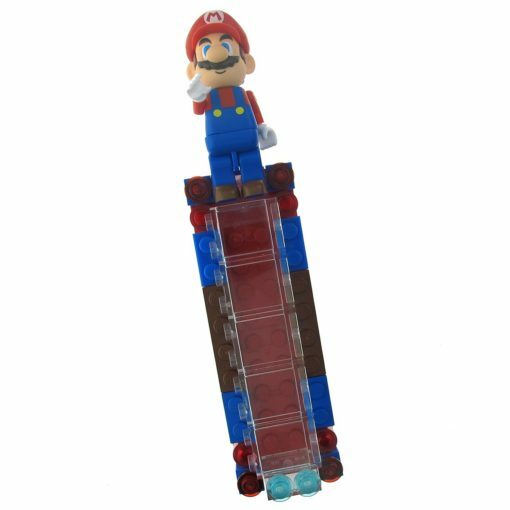 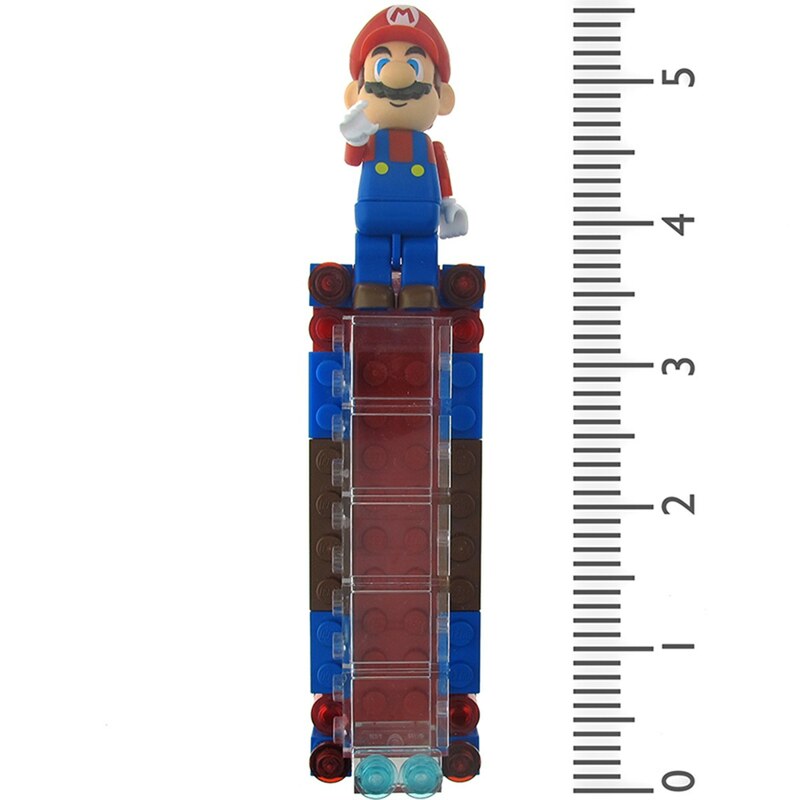 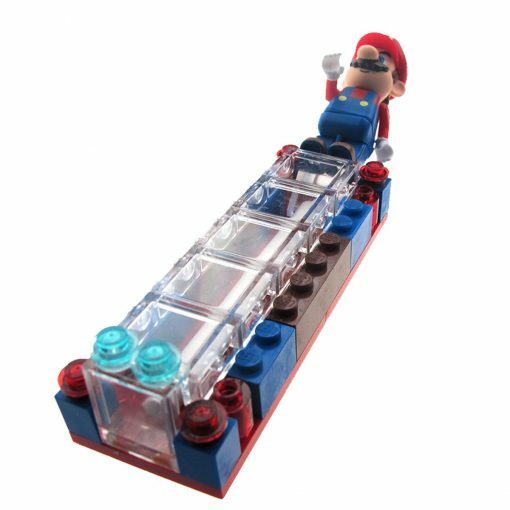 This Mario Lego Mezuzah adds a fun, playful and creative touch to a child’s room. 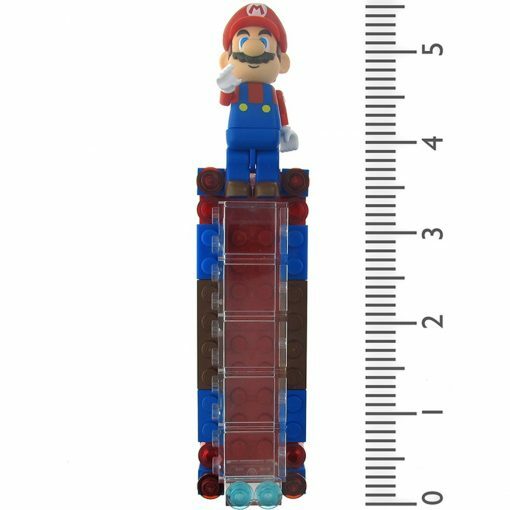 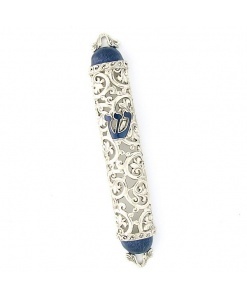 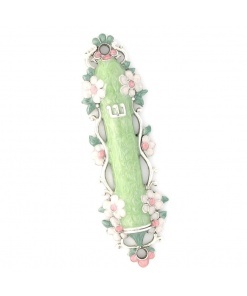 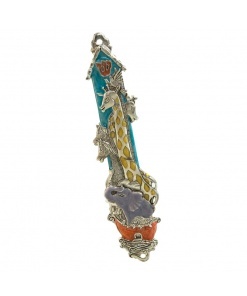 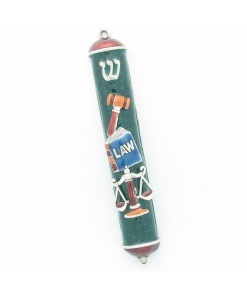 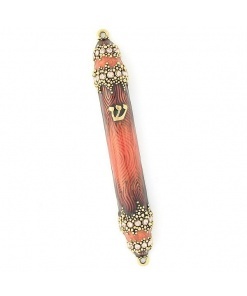 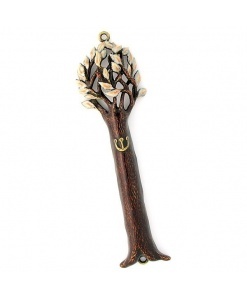 Topped with a cute Mario character, your child will enjoy seeing this masterpiece on their door.Each mezuzah is hand made and unique. 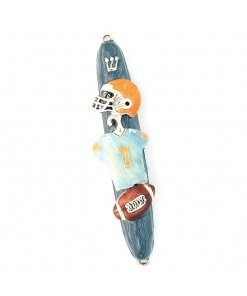 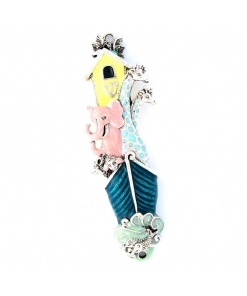 Please note that each one is designed individually and therefore the colors may vary.